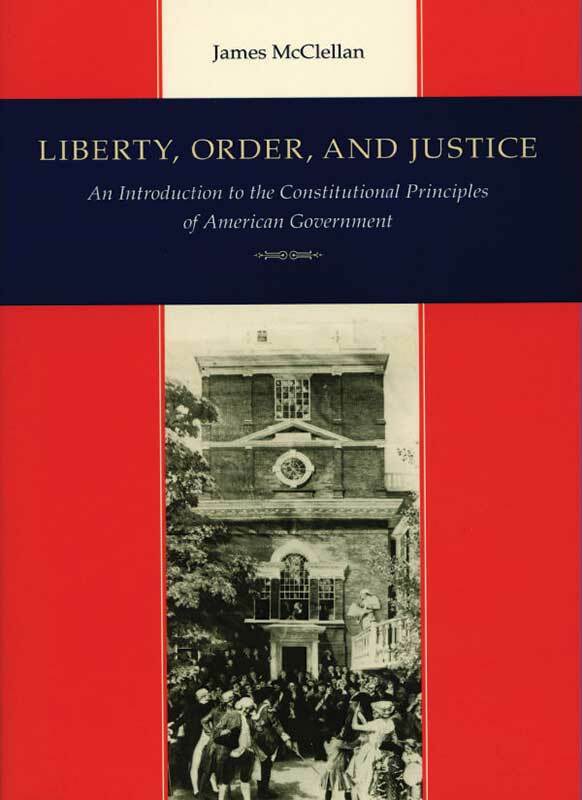 Unlike most textbooks in American Government, Liberty, Order, and Justice seeks to familiarize the student with the basic principles of the Constitution, and to explain their origin, meaning, and purpose. Particular emphasis is placed on federalism and the separation of powers. These features of the book, together with its extensive and unique historical illustrations, make this edition of Liberty, Order, and Justice especially suitable for introductory classes in American Government and for high school students in advanced placement courses. James McClellan (1937–2005) was the James Bryce Visiting Fellow in American Studies at the Institute of United States Studies, University of London.